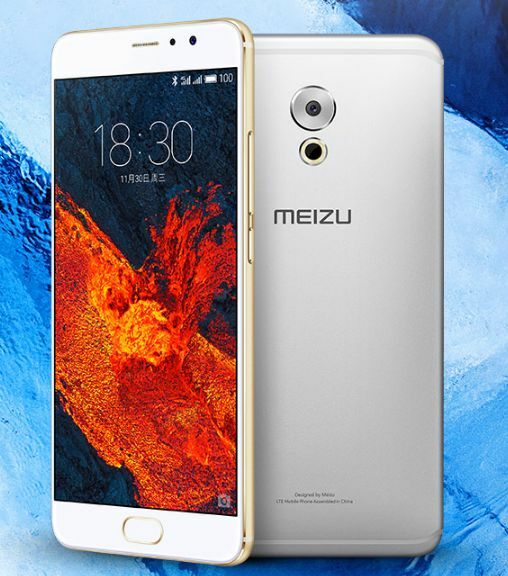 According to the "leaks", the announcement of the smartphone was take place on December 7, but that did not happen. Now there is a new date, inspiring more confidence. Russian brand Highscreen, introduced Five Power Max. 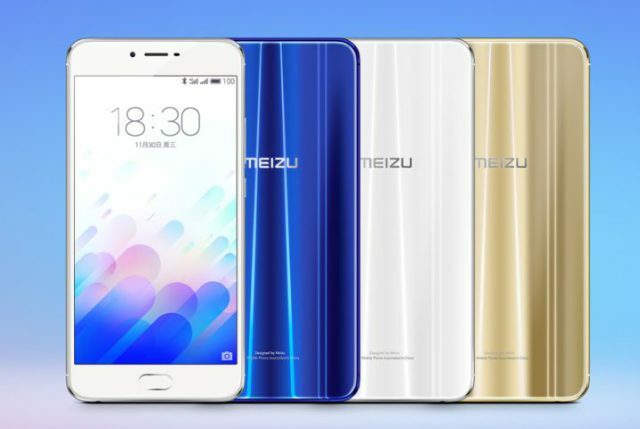 Smartphone feature powerful battery, metal body and decent amount of RAM. 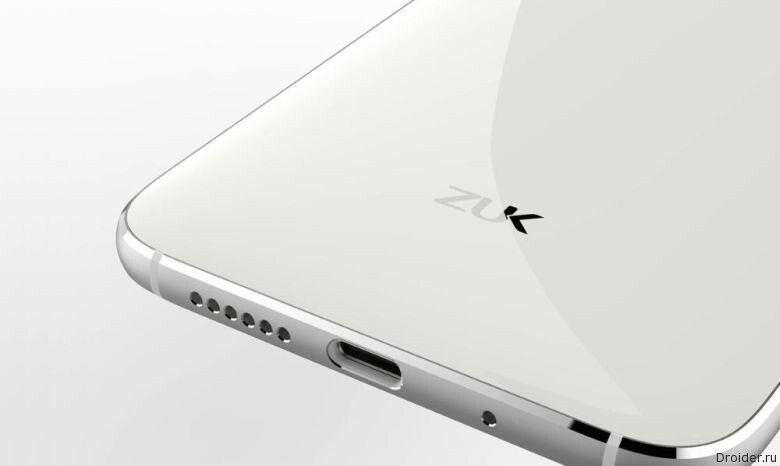 The Company ZUK ("daughter" Lenovo) will represent the top Edge at the beginning of December. 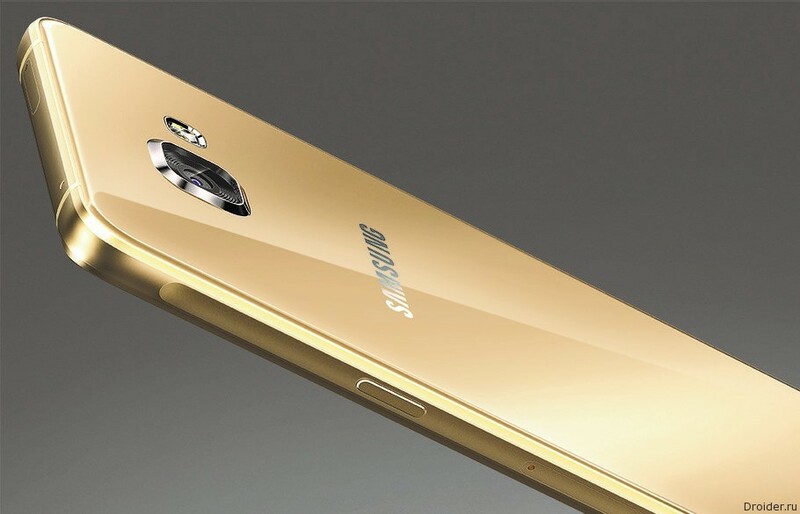 The main feature of the device — 5.5-inch screen, curved at the sides. In Other words, 999 yuan or 136 euros. It's half the cost, for example, Mi 5s, which is currently the most sophisticated device Xiaomi. But at a lower price, of course, less performance. 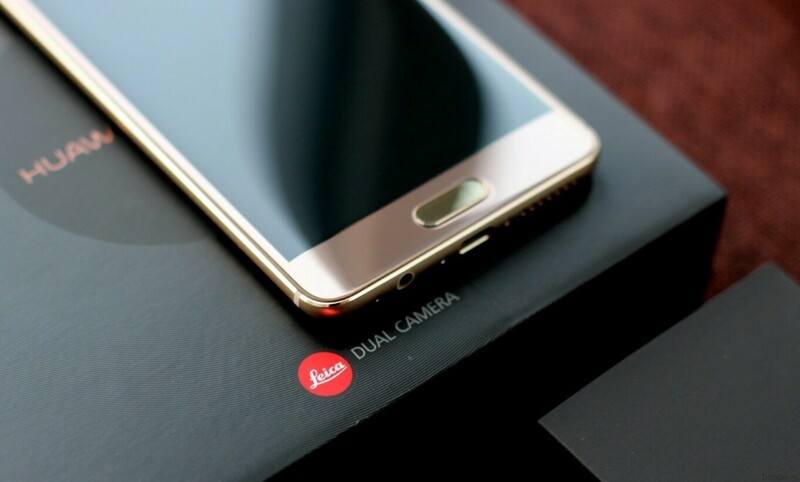 Xiaomi continues to produce the device and to treat it differently. But when asking for it don't have much money, then it seems not so bad. 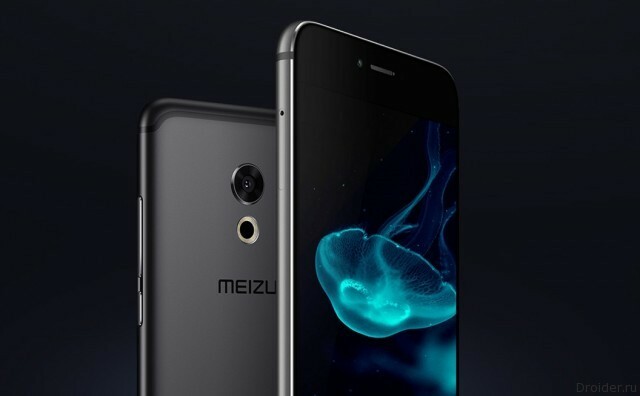 The company plans to market the device, about which already wrote before, referring to it as "Meri". 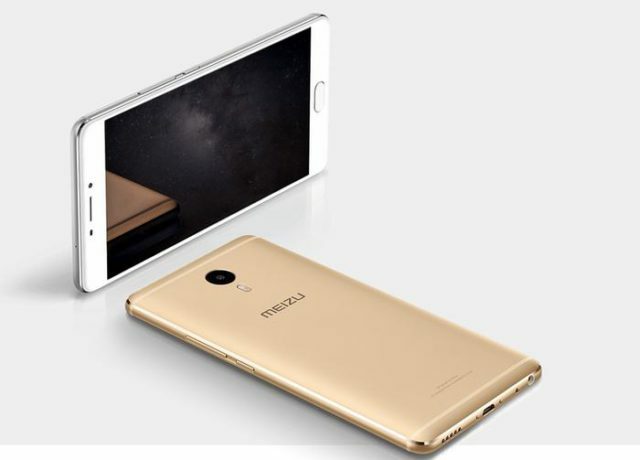 It is now definitely known that this gadget will hit the market under the name Mi 5c, and will cost only $ 144. 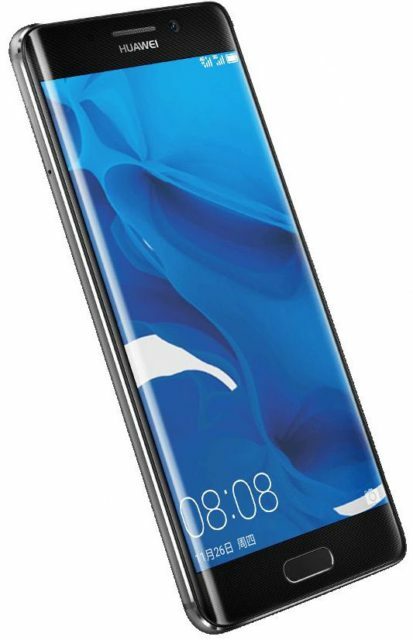 If Mi Mix delighted fans of the big diagonals of the figure 6,4, Mi Mix Nano will give only 5.5-inch that I actually would in the best case, called "mini" and not "nano". 1080p will be saved. But here is the area of the screen will be as much as 90%. 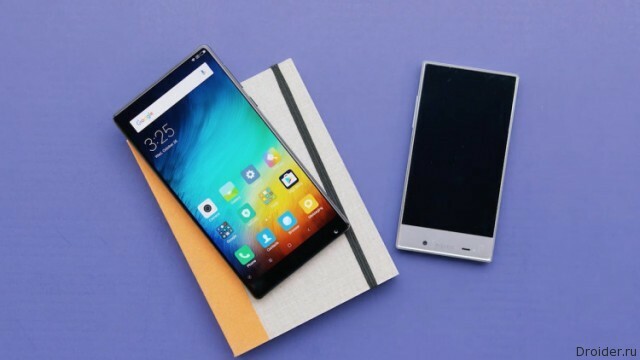 Smartphone Xiaomi Mi Mix caused a wave of delight, and also spawned a bunch of imitators amongst the vendors who are already preparing similar frameless models. 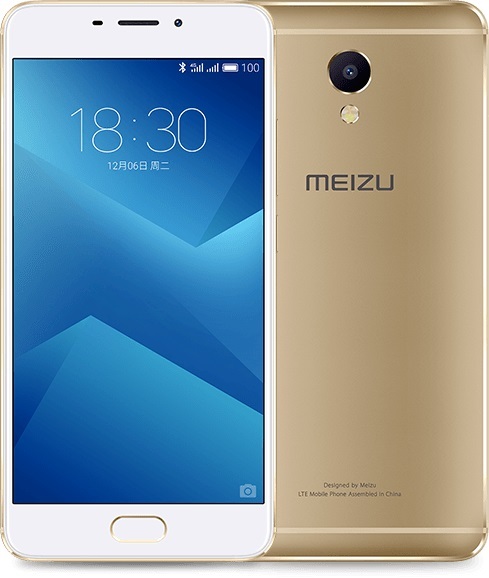 At least the news about Huawei and Meizu. 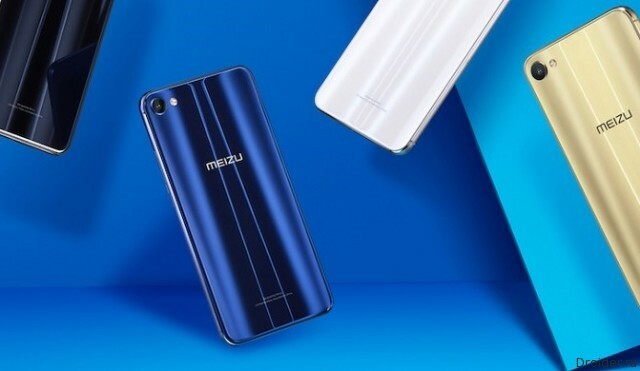 By the way, earlier a similar gadget showed a Sharp Aquos if you remember, but the baton was picked up only after the announcement of Xiaomi. 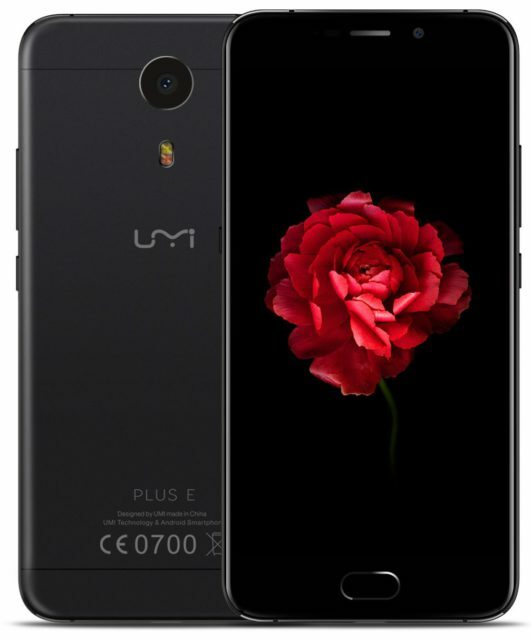 Now the company is preparing a similar device, but a little more compact - Mi Mix Nano. 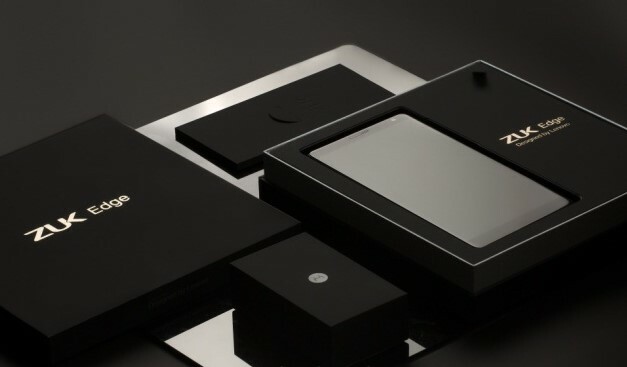 After enthusiastic reviews Mi Mix, hungry for the unusual smartphones want to buy frameless phablet. Don't feel embarrassed about the high price or limited edition novelties. 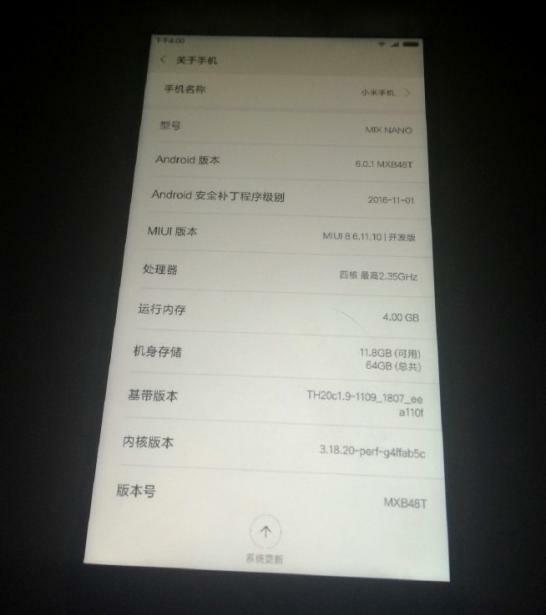 However, some scared 6.4-inch screen of the device. 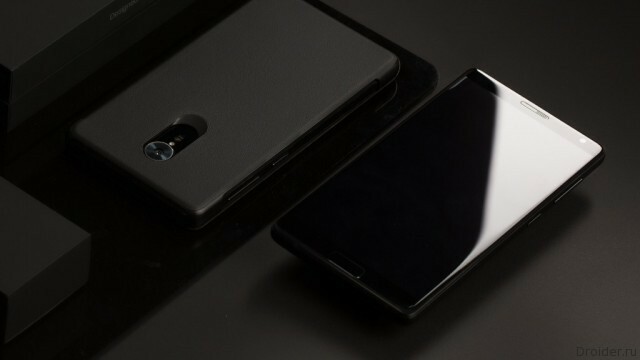 The Chinese company Huawei has presented at home new smartphone Huawei Mate 9 Pro, also known as Porsche Design Huawei Mate 9, only in a different color and without the logo of a German manufacturer of luxury cars, maintaining the same technical characteristics. 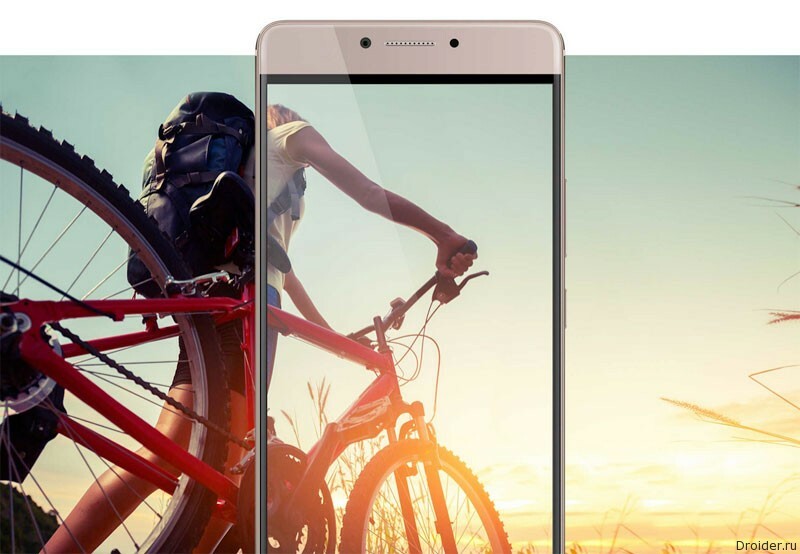 A Chinese company has announced a smartphone Mate 9 Pro — temporary exclusive for the Chinese market. 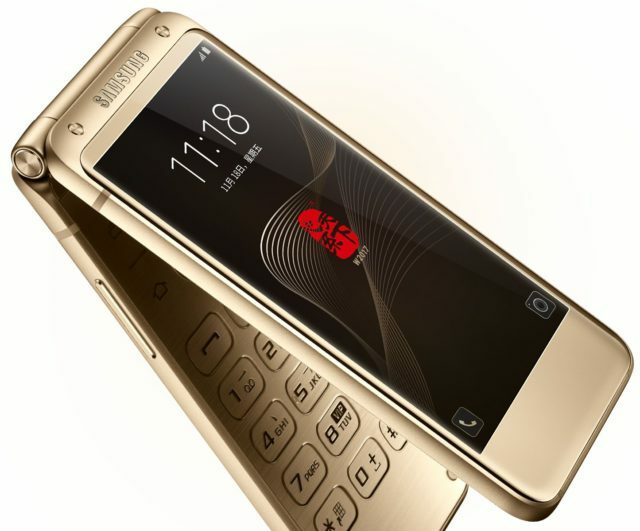 Externally, the novelty was similar to Galaxy S7 Edge from Samsung.